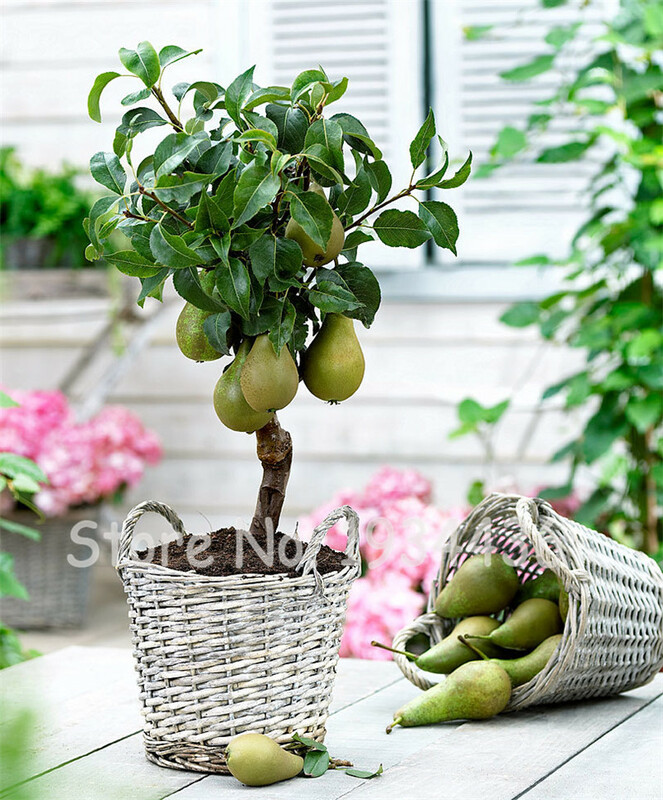 The best late pear varieties - photo, name and description | Site about the garden, cottage and houseplants. Although pears are not among the top three "leaders" - the crops, the fruits of which are considered the most delicious all over the world (mango, orange, peach), we still love them very much. And since oranges and mangoes do not grow in Ukrainian gardens at all, we can safely give a prize to pears. Especially when it comes to late varieties. How can overseas fruits compare with fragrant sweet pears, which in the middle of December fill the house with the delicate and warm aroma of summer. Thanks to the development of the technology of storing fruits in refrigerators and chambers with an adjustable gaseous environment, today late varieties of pears can be stored until spring and served fresh to the table all winter. Therefore, pears are on sale all year round. But the gardener is difficult to start an industrial refrigeration unit. In order for pears to be kept at home for a long time, it is necessary to select varieties that can ripen in our climate, observe the proper agricultural practices when grown, and harvest in time. Trees of such varieties are planted in the warmest and well-lit areas, and the crop is removed as late as possible - in the first half of October. Remember that, unlike apples, pears cannot be stored at temperatures below 0 ° C - in the cold they blacken quickly and lose their commodity and taste. Most dessert varieties have a rather delicate peel, which is damaged by coarse mechanical impact, therefore, the fruits should be handled carefully - shifted from place to place carefully, manually. Before use, fruits of late varieties must be matched, that is, taken out of a cool storage (cellar, pantry) and left for a day in a warm room, where the temperature is maintained at 3-5 ° C. After ripening, the fruits show the inherent taste and aroma of a particular variety. What varieties of pears of the winter period of ripeness is it best to grow for Ukrainians in order to enjoy fresh juicy fruits in the cold? Bere Ardanpon - An old Belgian variety, it is grown in the gardens of Europe for about 30 years. It is very popular with gardeners from the southern regions of Ukraine, but as the climate warms, it spreads to regions with more severe winters. Slightly affected by scab. Compatible with quince stock. The trees are vigorous, with a powerful crown of medium density. Grafted on quince - more compact, start to bear fruit early, already on 3-4-th year after planting. 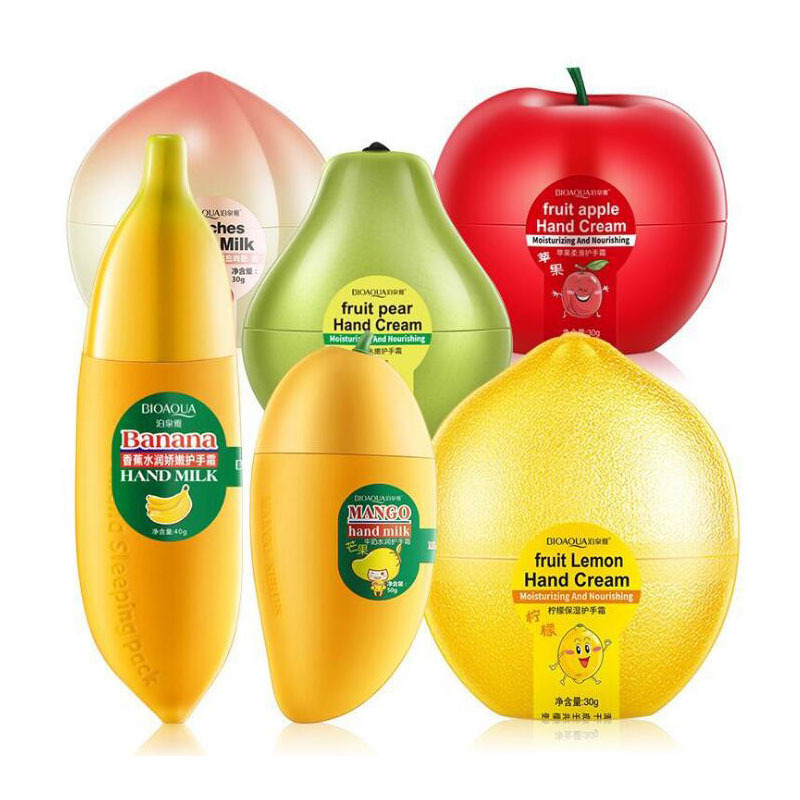 Form one-dimensional fruits weighing from 250 g, with excellent taste. Trees grafted on pear seedlings begin to bear fruit on the 7 year after planting, thus forming fruits of an arbitrary size. The fruits of this variety have a broad pear shape, slightly ribbed and uneven. Removable maturity comes in early October, consumer - in December, the fruits are stored until the end of January. Before use, they must be dosed. Eric - a variety of Czech breeding, obtained by crossing varieties President Droard and Bere Boeck. It has a high winter resistance, disease resistance. Fruits regularly, very fruitful. Trees with a pyramidal crown. The fruits are large, weighing 200-300 g, elongated-pear-shaped. The skin is yellow-green, with a slight blush. The flesh is light cream, without stony inclusions. Taste is sweet, wine-sweet. The removable ripeness of the fruits begins in early October. At air temperature 2 ° C, fruits can be stored until April without loss of taste. Marketability and transportability they are very high. Angelis - variety of French selection, obtained as a result of crossing varieties of winter Dean and Dekan du Comis. Winter-hardy, undemanding to growing conditions, resistant to bacterial burn. It has good compatibility with quince rootstocks. Very fruitful and quick. Trees of medium vigor. On the quince stock come into fruition on the 3 year after planting. Fruits are large, mass 200-280, wide-pear-shaped. The skin is thin, yellow-green, covered with rusty blush. The flesh is juicy and tender, melting in the mouth. fragrant. The taste is pleasant, sweet and sour. Consumer maturity of the fruits comes in the first decade of October, the fruits ripen on the tree. The period of consumption lasts until April. Stryi - one of the best varieties of domestic breeding pears, obtained by V.P. Kopanem as a result of crossing varieties Bere Gardi and Parisian. Very fruitful. Trees sredneroslye, with a compact crown. The branches depart from the center conductor at right angles, which is very convenient for shaping. Plants start fructifying early - 4-5 a year after planting. Fruits are large, medium weight 250 g (on quince rootstock to 500 g), aligned, classic pear-shaped. Yellow-green peel with light rust. without blush. The flesh is oily. fragrant. Taste is pleasant, sweet with easy "sourness". У Stryi There is only one flaw - too sensitive and tender fruits, they are damaged even by pressing with your fingers. Therefore, when transporting them must be treated very carefully. Bere Kiev - a classic variety of domestic breeding, obtained by I. M. Kovtun 8 Ukrainian Institute of Horticulture as a result of the crossing of varieties Forest Beauty and Olivier de Serres. 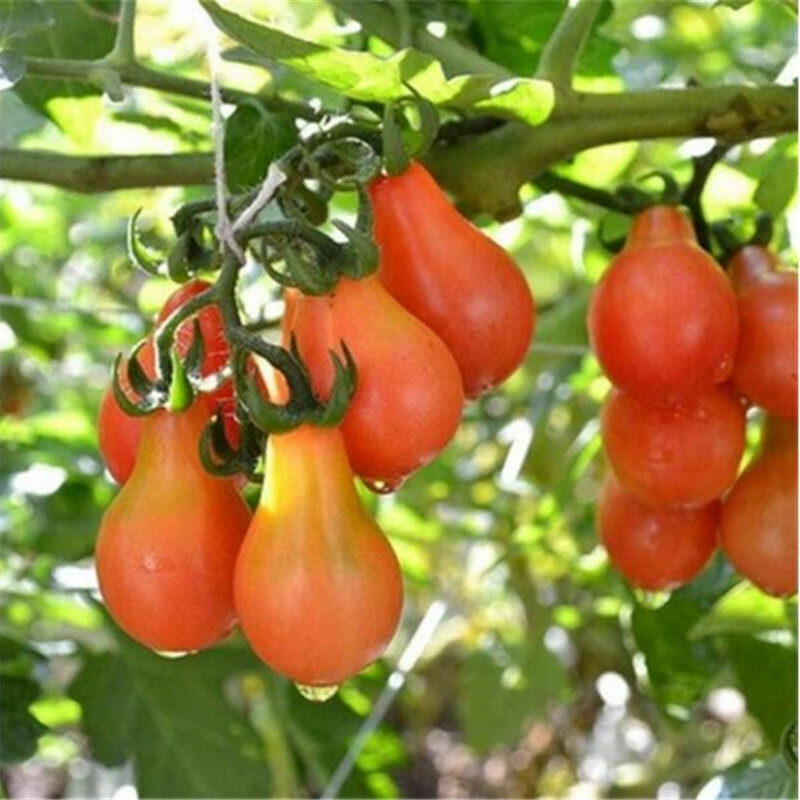 Winter-hardy, drought-resistant, suitable for cultivation in the northern regions of the country, well compatible with quince. Trees are vigorous, with a wide crown of medium thickness. 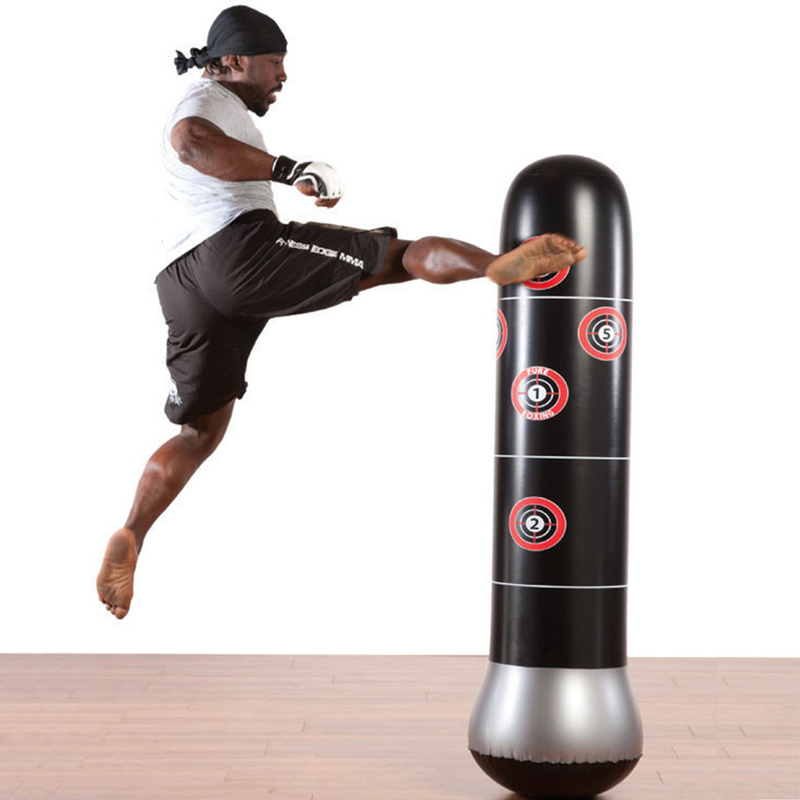 On quince stock BA-29, which reduces the power of growth. - more compact. Yield is high and regular. Fruits are large, weighing 170-280 g, one-dimensional, aligned, regular pear-shaped. Peel green with rust. The flesh is creamy, medium density, tender, oily, juicy, aromatic. The taste is pleasant, sweet and sour. Grade Kucheryanka obtained by V.I. Saiko at the Transnistrian Experimental Gardening Station as a result of the crossing of varieties Olivier de Serre and Nikolai Kruger. Relatively undemanding to growing conditions, winter-hardy, resistant to scab and leaf blight. Compatible with quince stock. Grade Yablunivska also obtained by V.I. Saiko at the Transnistrian Experimental Gardening Station as a result of crossing varieties Abbot Fetel and Dekan du Comisse. Winterhardy, resistant to scab and bacterial burn. Compatible with quince stock. Trees sredneroslye, with a wide crown. Fruiting is plentiful and regular. Plants respond well to thinning of fruits, which is carried out to form a marketable yield. The fruits are large, weighing 220-270, of a wide pear shape, with lateral attachment to the stem (as in varieties Margarita Marilla), skin with elegant blush on a third of the surface. The taste is pleasant. Removable maturity comes in early October, consumer lasts from November to March. There are other worthy pear varieties of winter ripening as domestic. and foreign selection. For example, classic varieties Olivier de Serre, Winter Deanka, Parisian, as well as new items - David, Amphora, Lesia, Blanca, Sapphire, Concord and a lot others. It is important to remember that not all recognized varieties can grow and mature in our climatic conditions. So, varieties Abbot Fetel, Christian. Dekan du Comis and the others freeze or give small and tasteless fruits. The harvest of these "capricious" brought to us for sale from other countries with a warmer and more favorable climate for them, so the fruits of these varieties are better to buy than to grow. The leaves of the pear last year were completely covered with yellow-brown spots. The tree dropped all the fruits. How to deal with it? - These are typical symptoms of rust. This fungal disease has two hosts - juniper bushes and pear. In order not to lose the harvest this year, start the defense right now. Cut out all diseased branches (including on juniper). Prior to flowering, treat the crown and soil under the plant according to the instructions with a fungicide (Topaz, Raek, Abiga-Peak, Strobi-bi) or with a biological product Alirin-B or Gamar. As for the juniper, it would be good to completely remove it from the site. If you are not ready for such drastic measures - treat juniper with a fungicide along with a pear. When pruning trees on a pear, swollen buds were found. What could it be? Young pears, not sick. you have cut not a newly formed kidney, but a thickening (natural scar) in the place of a pear grown last year. All the buds located on the sides and just below this scar are healthy, so you do not need to worry.